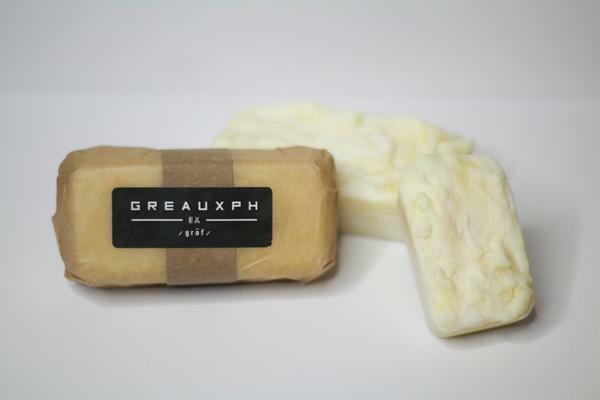 According to their site, Greauxph is a hair & Body Soap Brikx made with coconut oil, shea butter, vitamin E, and other essential oils that invigorate your hair, body, and senses. The product is described as a great source for those with body acne, eczema and dandruff. The three barbers, all originally from Detroit and Chicago, says the spelling stems from the creators' distinctive cultures, consisting of Creole roots. 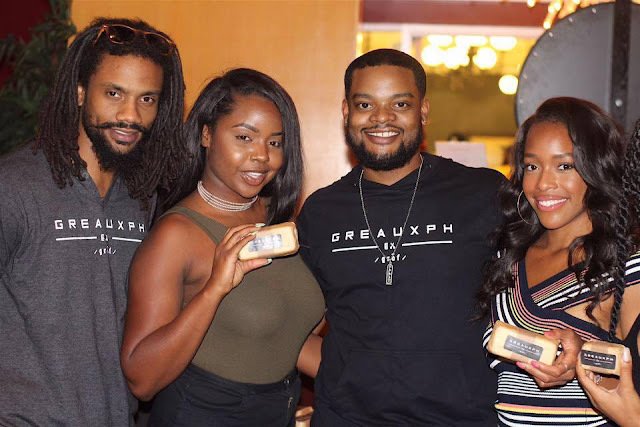 I briefly chatted with LaMont, the executive director of Greauxph. He shared with me the story of how the company started, how the three creators met and how they're all Howard alumni. "The cool thing is that all three of us are barbers from the Midwest and went to Howard University around the same time. 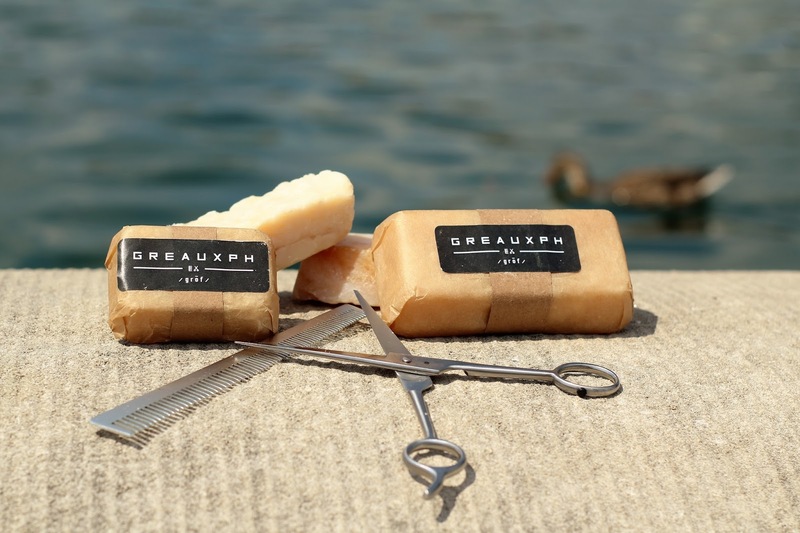 Chaun and Will came up with the name Greauxph back in Detroit when they were talkingg about being good barbers that wanted to keep uplifting their field and community. Over time, a lot of ideas were developed but Chaun came up with a hair and body soap that we could push to clients for convenience. So then when I got into the mix, I wanted to develop the brand and help us make a business of it all. We launched in September of 2016." 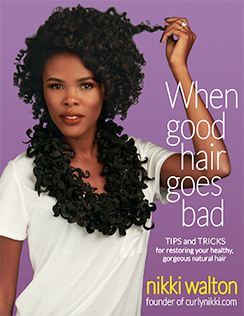 Too often, African Americans find themselves using hair and body products for them, not made by them. I was first introduced to these guys a little over a month ago in Chicago during Buy Black Friday. 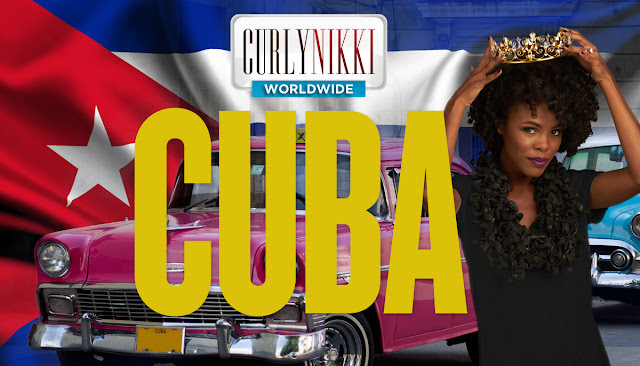 For years, I've always found myself having to visit the beauty supply after leaving the barbershop to purchase products. But Greauxph offers the ability to combat this narrative. 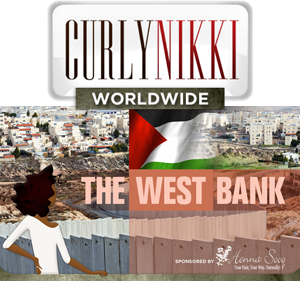 You can check out their products here and follow them on Instagram here.